Sponsored by TCHIN , CHD Awareness Week is February 7th-14th. 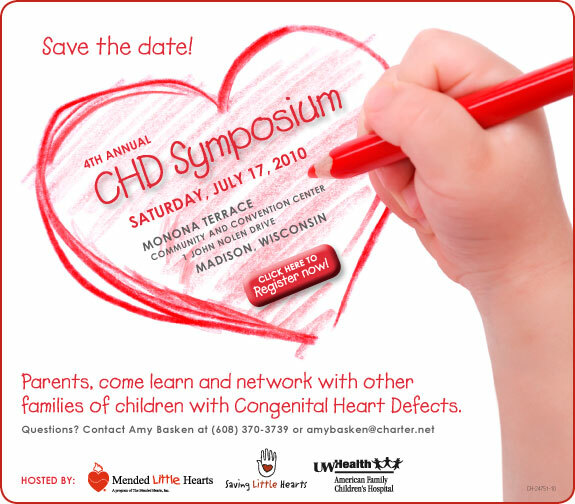 During that time national and local organizations, congenital cardiology centers and individuals work together through this annual effort to raise CHD awareness. Mended Little Hearts groups across the country are participating by obtaining proclamations, celebrating our CHD community and various other awareness activities. 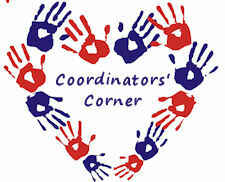 Check back often for updates on all of the good work we are doing! Action Alert – Do Your Part and Vote! CHD Awareness week is here. Mended Little Hearts is working on a nationwide effort to bring awareness to the most common birth defect. From a great presence in the media to sharing in our schools, MLH members are educating the public about congenital heart defects. Many local groups are holding events and activities this week to promote awareness in their communities. With nearly 50 groups, representing over 2000 families, Mended Little Hearts is helping to improve quality of life and win the fight against CHD.